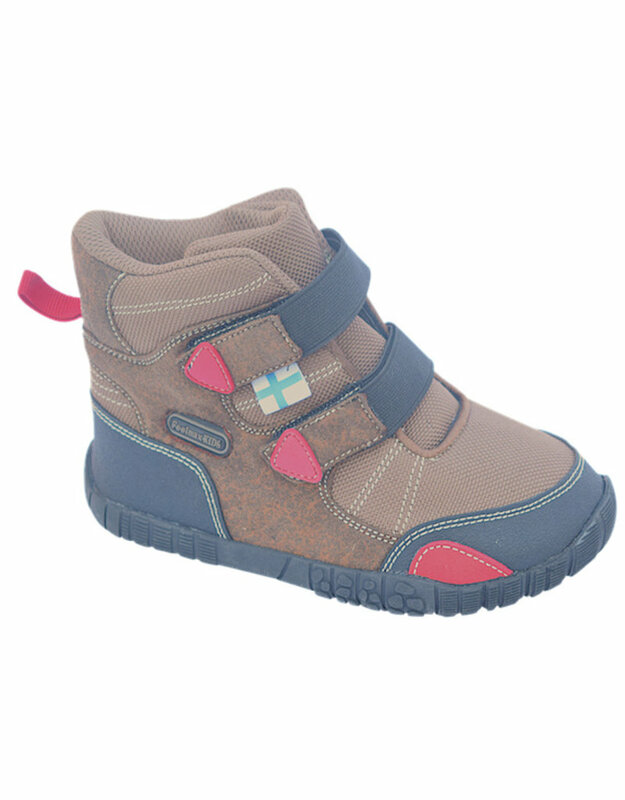 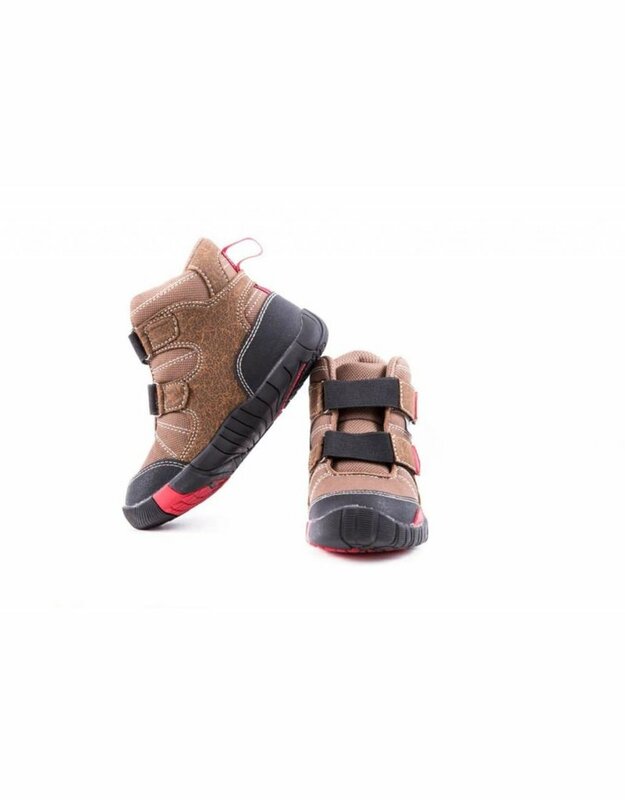 Kids winter boot for a colder environment. A shoe designed to let the child´s foot grow without restrictions. 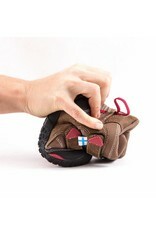 Very flexible, very wide and very light. 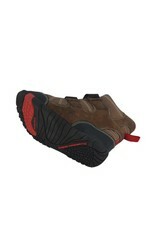 New NatuRun Sierra outsole which is very thin, but made with a durable special rubber compound. 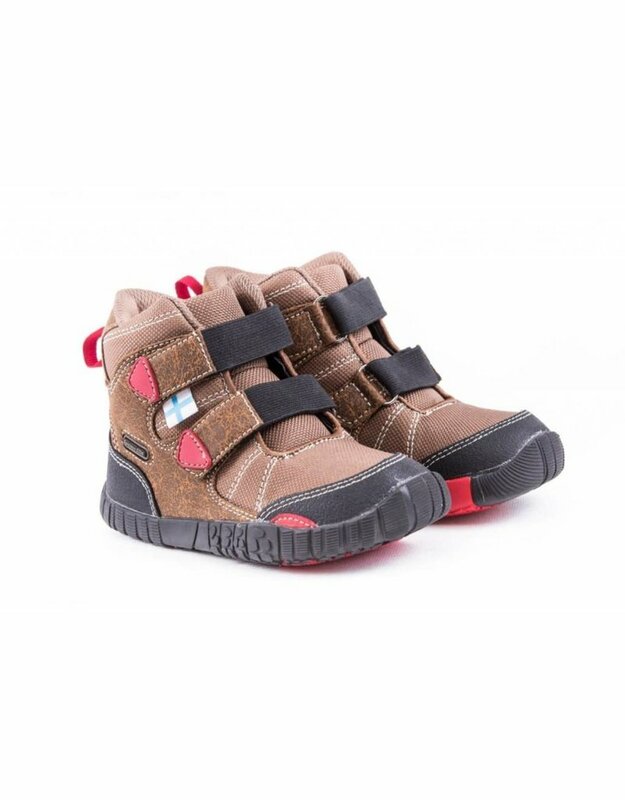 With this shoe the kids' foot muscles and tendons will be stronger, foot arch will develop without any artificial supports. 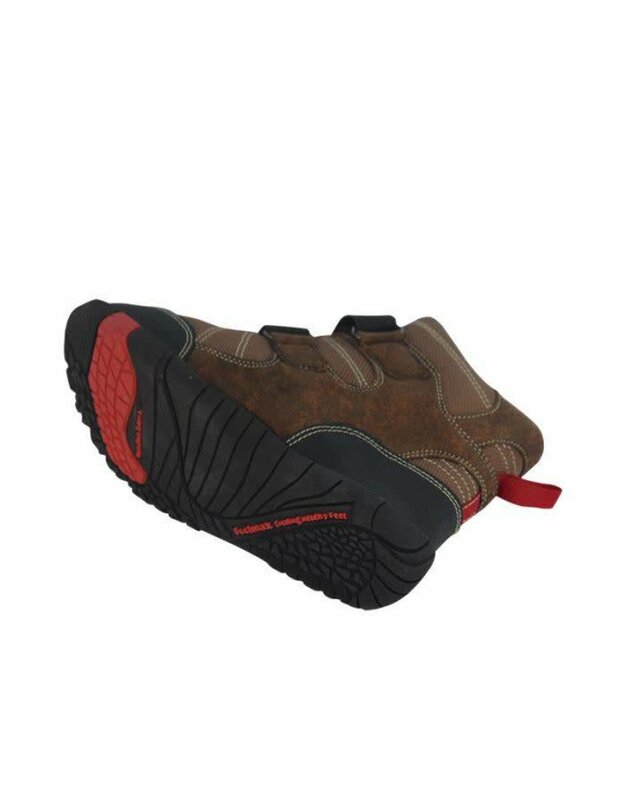 Easy to take on/off. Extra warm lining and removable Thermal insole for winter.